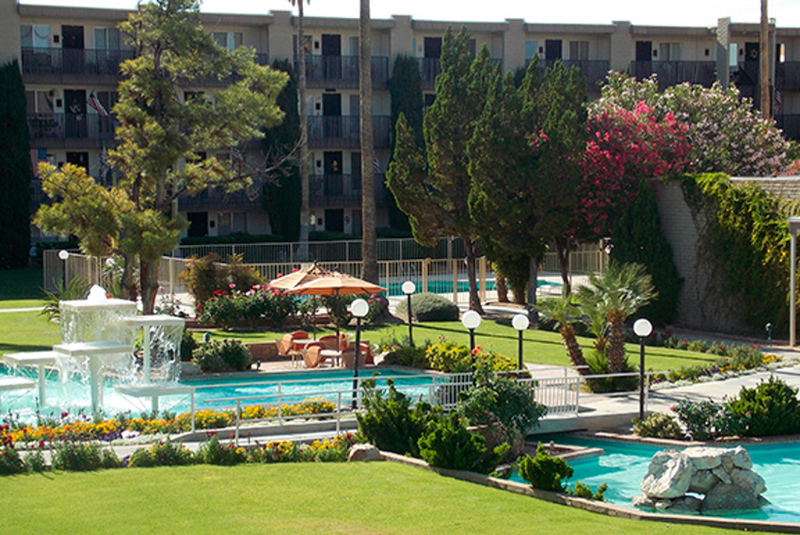 Located on the Christian Care Companies, Phoenix Campus! 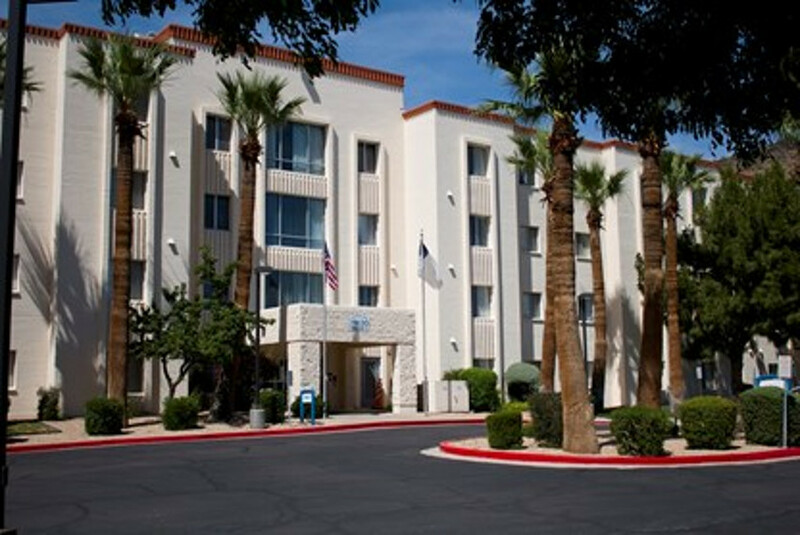 Christian Care has been serving the health and retirement needs of North Central Phoenix since 1981. 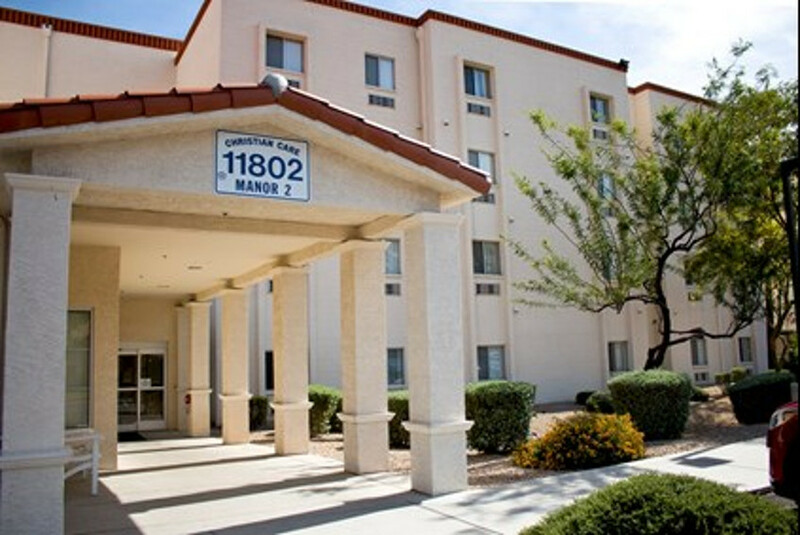 A 20-acre campus, located near 19th Avenue and Cactus Road, provides retirement living, skilled nursing and health care of the highest quality. Christian Care Nursing Center has earned a reputation for providing excellent care in a warm, friendly environment. Comfortable rooms with private showers, nutritious home cooked meals, and a diversified activity program enhance the loving, homelike atmosphere.